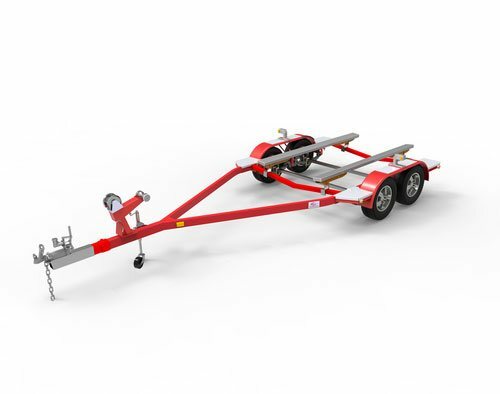 As a boat trailer manufacturers, you have a unique set of needs in regards to building the boat trailer suspension system. You need leaf springs that offers a smooth ride and can stand up to the elements. EMCO Industries easily meets all of your needs, making us the company of choice for your leaf springs. We keep multi leaf springs on hand for our customers that prefer a traditional spring, but we also stock parabolic springs. Parabolic springs provide a quieter ride with better performance. You don’t have to worry about the boat trailer squeaking and you can assure them a comfortable long lasting ride. Many of our clients also choose to get performance coating on their parabolic springs. Parabolic springs with a powder coated finish have a layer of protection against salt water corrosion. That means these springs are built to last. 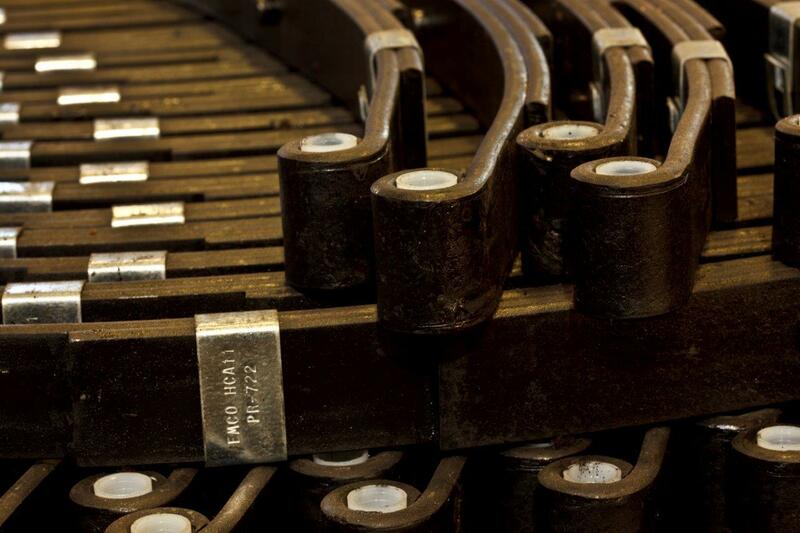 We include a manufacturers lot code on each leaf spring we make. This assures we have complete control through the manufacturing process to the final application. We have complete traceability back to the heat number and every operation in between. When you buy our boat trailer, you don’t just get a leaf spring. You also have access to a support team. Our technical support team is available for your sales or engineering team. Contact us with any questions and we will assist in any way we can. If you want to provide your customers with the best boat trailer suspension system, it starts with the leaf spring. Call EMCO Industries today, and you’ll be one step closer to having the springs you need.